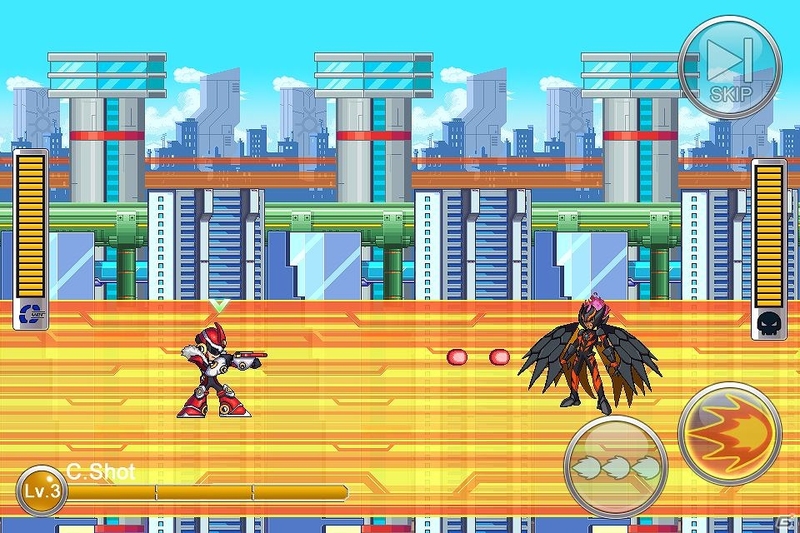 Hot on the heels of the server leak, Capcom is rolling out another Rockman Xover update. This one introduces players to the new World 9 stage, themed after Star Force 3. Boss-wise, you'll face off against the likes of Jack Corvus, Queen Virgo and Dread Joker. Furthermore, the OVER-B armor has been confirmed. Unlike past armors, it's based off of a character (Proto Man.EXE) as opposed to an element or fighting style. OVER-B excels in brute force, boosting the player's attack. For more details and images, hit up the folks at The Mega Man Network. I'd love to have that Yoshida card. It's so strange... and cute. And strange! You can call him what ever you want, but I thank heavens his name is OVER-1 instead of Luka. I'd much rather die than call OVER-1 that. Different stage, different skin, same crappy gameplay. Wow.. still same crappy gameplay. When are they going to listen to megaman fan ? Jeez! 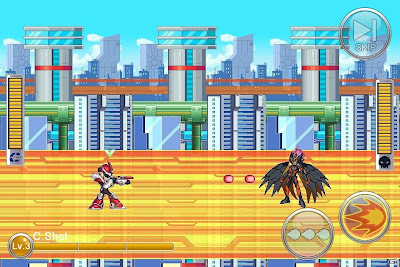 The only thing I have to say is that MegaMan Star Force 3 sure was the best in the series. Man, those Ultimate Forms, noise forms, X cards, Server access, Secret Scenario with Sirius... good memories. This still looks like some crappy Newgrounds flash game. Wake me up when Capcom makes a Megaman game worth playing.